This class will show you what your mechanical machine can do. Learn and use the extra accessory feet that came with your sewing machine. Blind-hem foot, buttonhole and more. Please bring your sewing machine with the accessories and power lead. 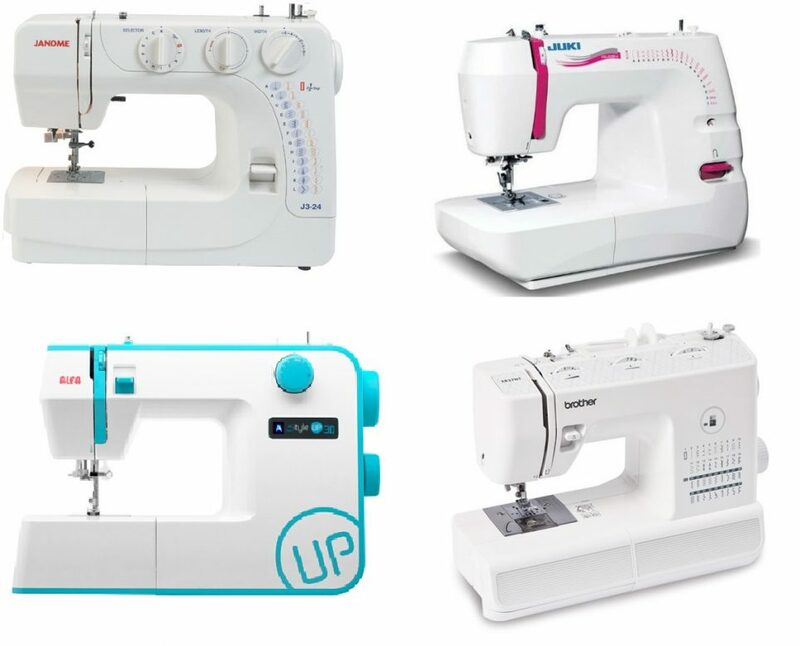 This class is suitable for Janome and brother machines. Models do differ so please confirm your model when booking.